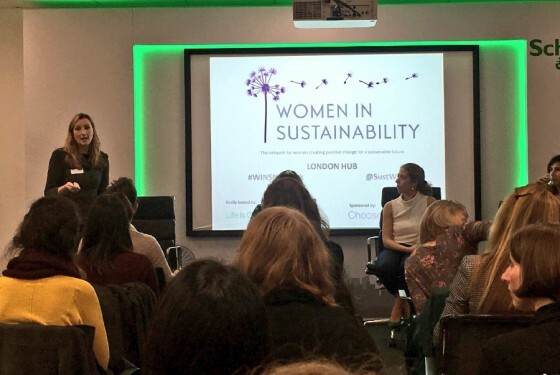 Schneider Electric recently hosted the Women in Sustainability networking event at its London office. Rhian Sherrington, an international speaker, and author of two books on personal performance and leadership, created the network to help women flourish in careers that are building a sustainable world. More than 45 professionals with a diverse range of experience, from corporate directors to sole traders to social entrepreneurs, gathered in London to connect with peers, share experiences and listen to some great speakers. Here are some key takeways and career advice from Maureen Bray, International Consultancy Manager at Schneider Electric. 1. Be prepared to rise to the challenge, the tough situations, and do your utmost to deliver your best. Proving your value, especially when starting out, is vital. It brings you to the attention of senior people who can become your main advocates and allies. Results talk. 2. Recognize when you’ve reached the ‘end point’ in your current role, when you cannot progress anymore. Then rise to the challenge and be prepared to take, possibly, a sideways move in order to build your skills. Progression isn’t always linear or about increasing your remuneration or job title — it’s about growing ‘you’ and enjoying your job too. 3. Get out of your comfort zone, and go for those roles or projects you feel you can do, even if you don’t have direct experience. You might not fit the requirements on paper, but if you know you have the transferable skills and the passion to make it work, seize the opportunity. Be courageous and show you can succeed. Learning on the job is necessary, and a great way to sharpen and extend your abilities. 4. Follow your passion, but be flexible. Sometimes you need to close a door on something if it really isn’t working out. So often, however, another door opens, presenting a far better opportunity than you could have imagined. Get additional insights from the attendees. 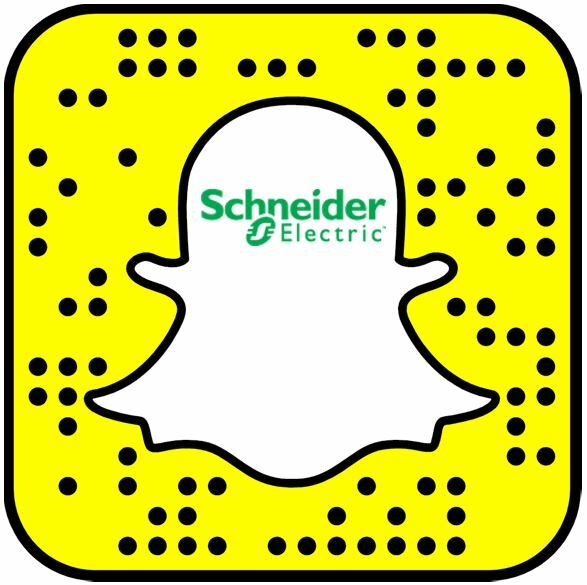 And visit this website for information on careers at Schneider Electric. This article originally appeared on our Perspectives website. The pace of innovation in energy and sustainability is accelerating. Stay ahead of the curve with insights from experts, influencers and peers.